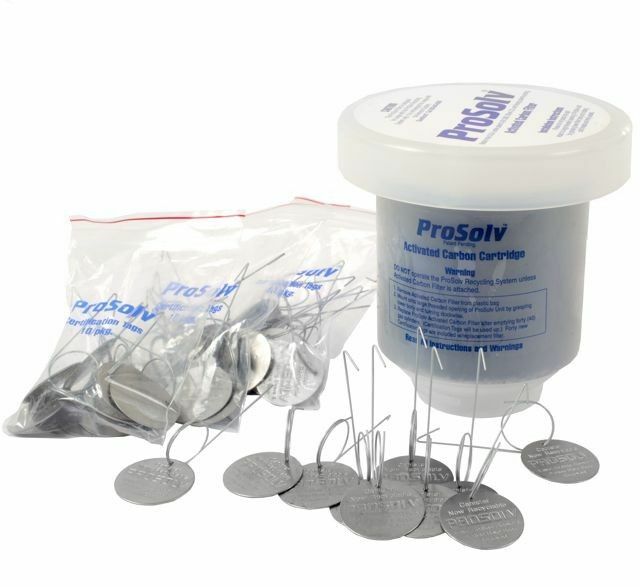 ProSolv Replacement Activated Carbon Filter and Forty (40) Certification Tags. Certification tags are not available separately. The forty (40) tags provided with each carbon filter serve as the filter replacement indicator. When all tags have been used, the filter must be replaced. 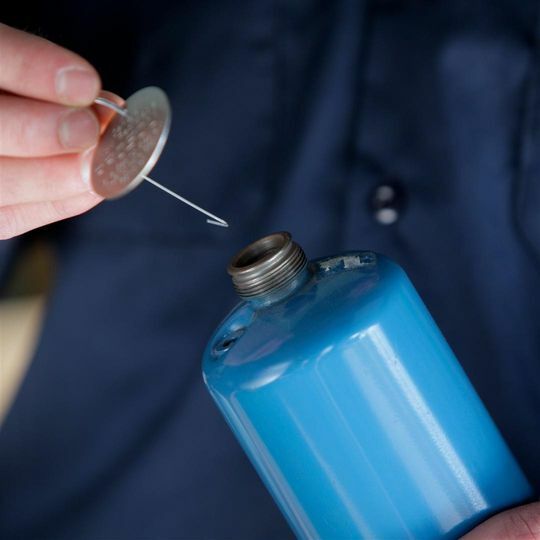 When the tag is inserted in the canister, you know the canister is empty and safe for recycling.